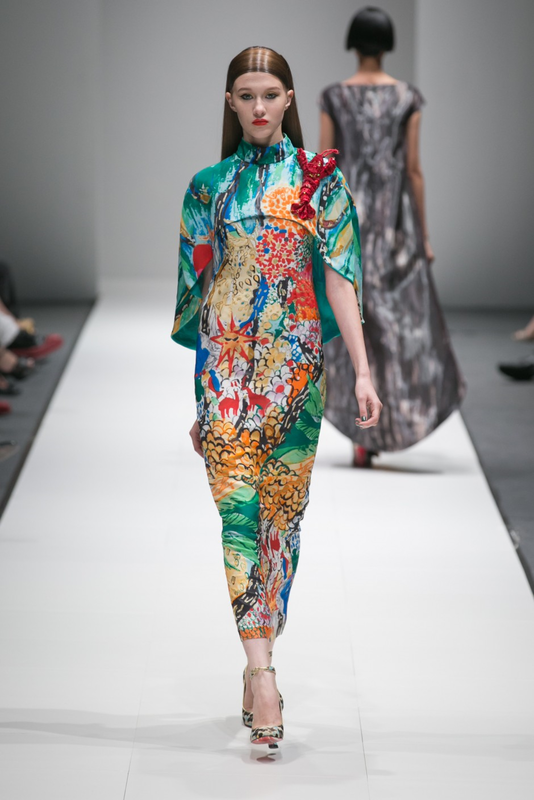 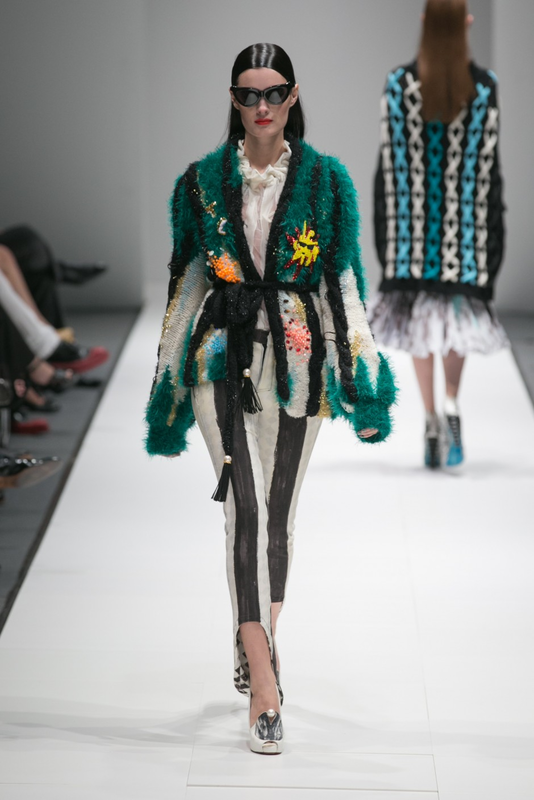 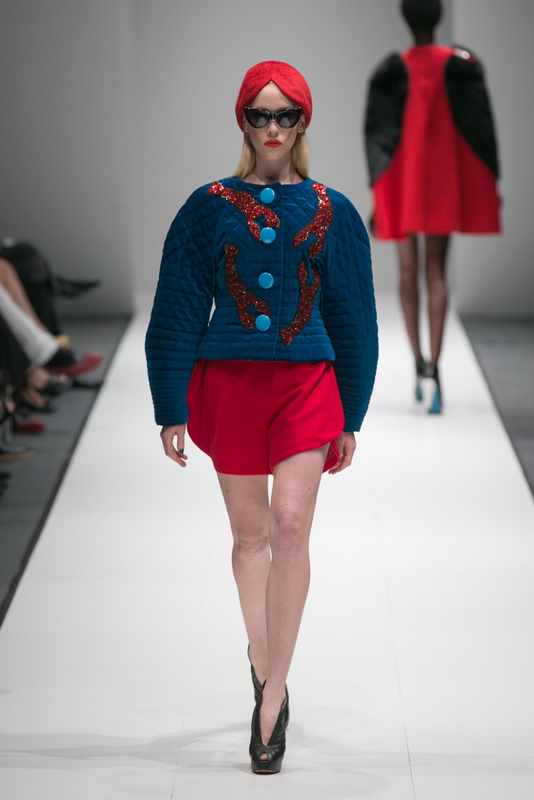 Tsumori Chisato, hearing this designers name brings a smile to my face. Her stores bring fun back to fashion and the garments are a great example of this. 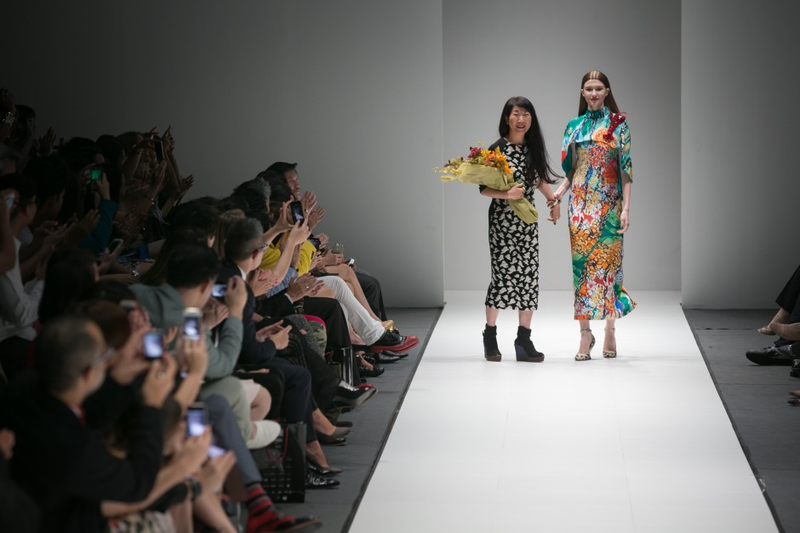 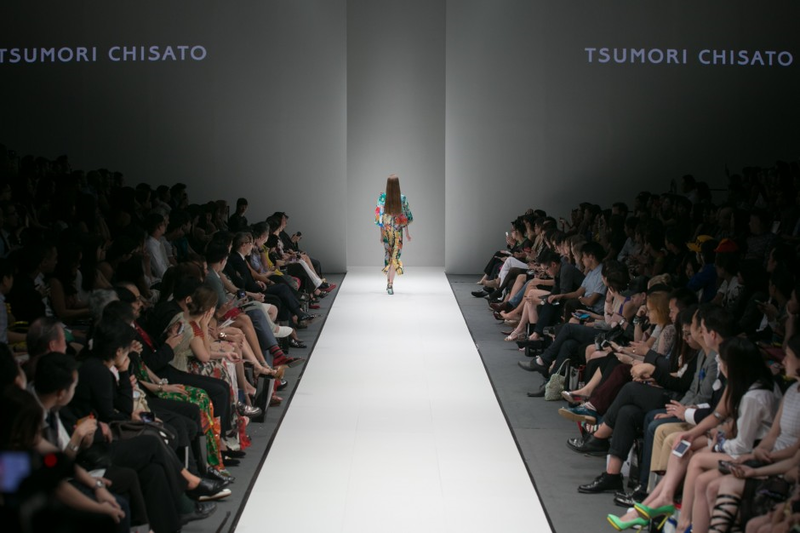 From a lobster motif to new silhouettes, ocean prints and textural dreams, Tsumori Chisato's Autumn Winter collection as shown at Audi Fashion Festival in Singapore exceeded the attendees expectations. 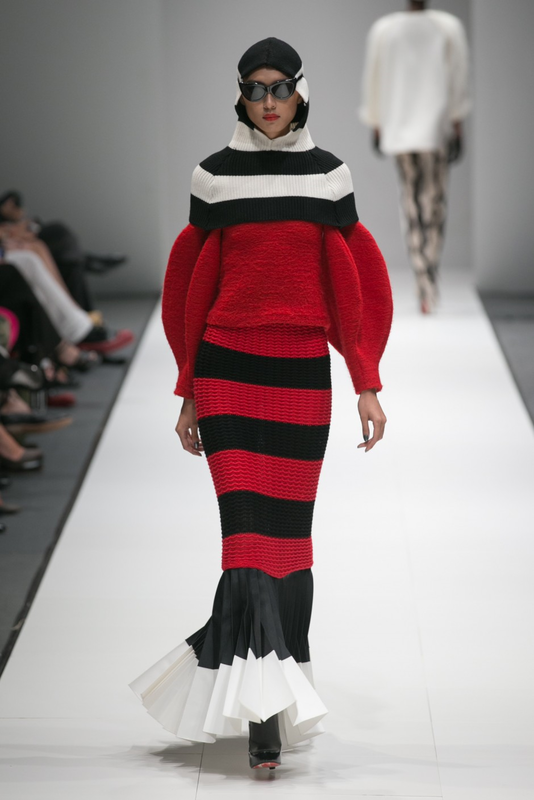 And was one of my favourite collections of the week.